Outsourcing software development in Ukraine already has a 20-year history. The history starts with the removal of the Iron Curtain and formation of a new independent democratic country. In the legacy of the Soviet Union, Ukraine has obtained a strong scientific base and a huge entrepreneurial potential. To date, the country operates 350 universities, 45 of which are located in the city of Kharkiv, including the Kharkiv National University, founded in 1805. The base for an education of IT-professionals in Kharkiv is formed by such universities as Kharkiv National University of Radio and Electronics, the National aerospace university "Kharkiv Aviation Institute", National technical university "Kharkiv Polytechnic Institute". Each year, the country is filled by 30 thousand young specialists in the field of IT. Ukrainian specialists have strong educational background, technical experience and good knowledge of foreign languages, especially English. We can fairly say that the education system of Ukraine in the IT sector is aimed at training professionals to work in foreign markets. similar culture and business understanding. All these factors are largely responsible for the high interest in the Ukrainian IT companies as the outsourcing software development service providers. 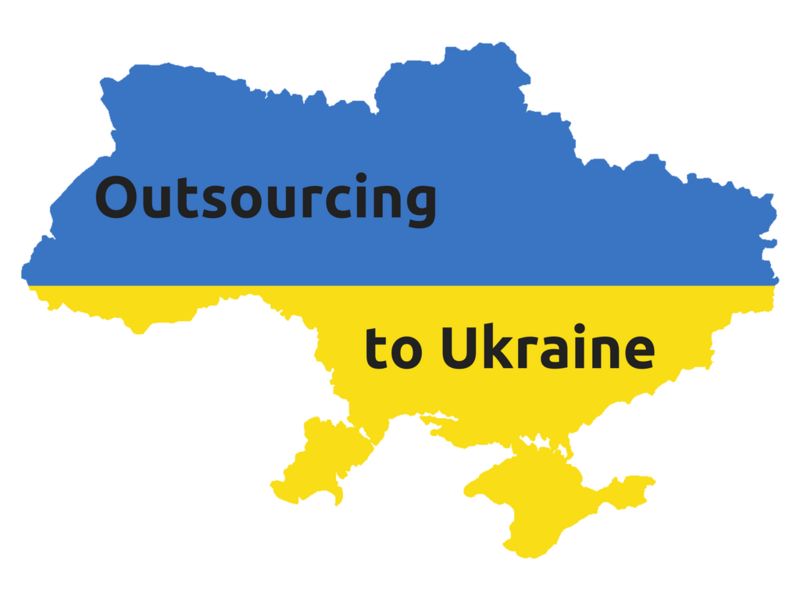 To date, approximately 70% of Ukrainian companies engaged in outsourcing. The USA and Western Europe are both well-established importers of software development services from the Ukraine. Try Ukraine, try UKAD, Be Satisfied!